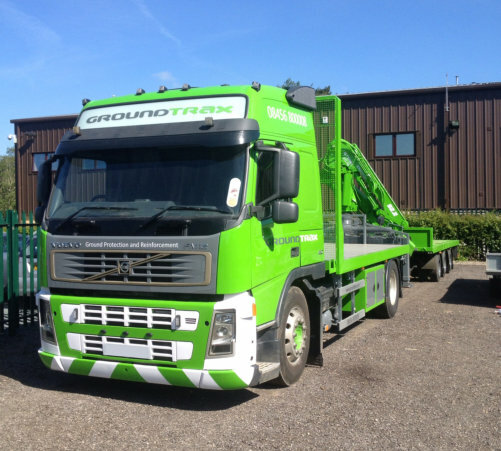 Groundtrax® are the UK’s number one specialist supplier of ground protection and reinforcement systems supplying many of the country’s largest companies and organisations. We supply a comprehensive range of the highest quality products to suit all applications from light duty pedestrian use through to heavy duty HGV roadways. Products available to suit both temporary and permanent requirements for events and construction projects nationwide. Our CellPave® range includes CellPave® 40, a cost effective conventional cellular paver, CellPave® GP and AP, innovative no-dig systems and our flagship CellPave® HD, our own UK made heavy duty truck grade cellular paver made from 100% recycled material. We also supply products from companies including Terram, Tensar, Wrekin, TCS and others. 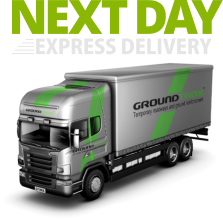 All ancillary products including Geotextiles, Geocells and Geogrids can be sourced at competitive rates through Groundtrax®. We are proud that all our products are made in Europe (UK wherever possible) from sustainable and environmentally friendly sourced materials. All of our ranges are particularly suitable for incorporating into SUDS compliant schemes and other environmentally sensitive schemes. At Groundtrax® we are committed to offering the best value possible. We have an excellent reputation for providing a prompt response combined with a speedy delivery from our extensive stocks. Use us as a single source for all your ground protection or reinforcement projects.